Do Backplates Tip You Face Down on the Surface? Backplates Tip You Face Down on the Surface? 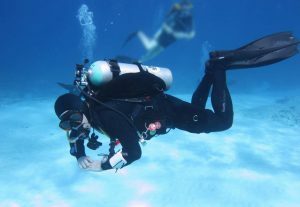 There is a common misconception in the world of scuba diving that backplates and wings can push a diver facedown on the surface. Those people are wrong. 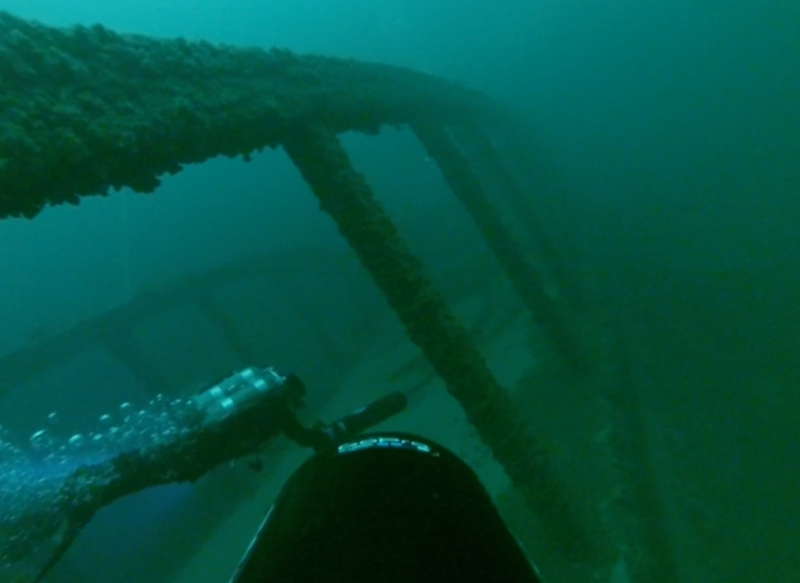 In this blog we will outline with video evidence how a properly setup and weighted backplate does not push you facedown, but in actuality can be the most comfortable, efficient, most streamlined and safest buoyancy system available. Backplates keep things simple and streamlined above and below the water. The false mindset that backplates tip you forward on the surface has ultimately come from divers who were using an improperly balanced back floatation bc with a horseshoe wing shaped bladder that was wider/thicker on the bottom of the wing and narrower/thinner in shape closer to the top. Other causes could be that there are high capacity integrated weight pockets located horizontally across the waist area of the bcd causing the force of gravity to shift. This is why we opt for a vertical pocket that sits back towards the hip area. Or they just plain have never tried it. A back floatation bcd with an improperly shaped wing design as described above coupled with front loading weight pockets that put the weight pocket closer to the front of the body laying the pockets from the middle of the body to front of the body rather than how they should be oriented, which is from the back of the hip moving from the middle of the body to the back of the body towards the backplate can create a very troublesome scenario with respect to body orientation and tipping. 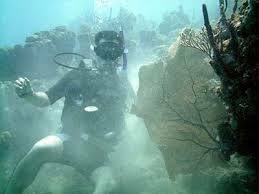 As a matter of fact, some jacket bcd’s will even push you facedown. A backplate doesn’t generally have this problem because it is a more balanced rig offering a wing that generally allows for even air distribution around the bladder like a circle or a doughnut that allows the air to move unrestricted and doesn’t trap air. Some units even offer a weighted single tank adapter with up to 6lbs/2.2kg of lead placed inside the STA with little to no weight needed with even the thickest wetsuit in salt water. Divers may experience a tipping sensation on the surface from any bcd due to the action of over inflating the wing or a jacket bcd, however on a backplate and wing style system like a Halcyon Infinity MC System you don’t generally have this issue as shown in the video below. Ideally You’ll want to get to a point where you aren’t wearing much/any weight with a wetsuit and have a balanced enough setup that you can simply just swim your gear up without having to kick hard to get there. The more weight you have on the surface, could pull you facedown if the weight pockets are in the front of your harness and the wing is overinflated. Your Backplate can grow with you from singles to doubles, wet to drysuit, recreational or technical and rebreather diving. 1 bcd for everything. 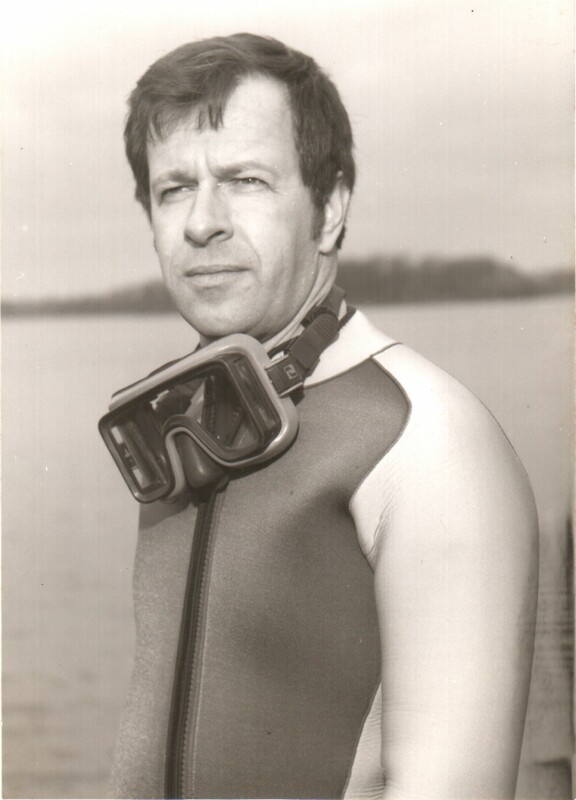 If you’re using a drysuit you may need a little more weight, but a steel tank is also a suitable option or a set of doubles. They balance you out even better and for diving locally offer redundancy in the event of a regulator failure. How do you tell you’re overweighted? Go up to 10 feet/3 meters with a 1000psi in your tank and see how much air is in your wing. If you reach back and can feel a substantial amount air try venting the air out while laying horizontally and lifting your rear up, orienting your head slightly downwards to get the air to the highest point and use the back dump to vent the gas. If you start going down quickly you’re overweighted, but this is another conversation to discuss in another blog post. You should basically have no air in the wing and be able to hold a stop at 1000psi in an aluminum 80 at 10-15′. Backplates are the most streamlined, balanced, and versatile diving system for recreational divers, cave divers, technical divers and rebreather divers, offering you ONE uniformed diving system that grows with you throughout your diving career, making it the best option for a new scuba diver who doesn’t know where their diving will take them because they won’t outgrow their unit. 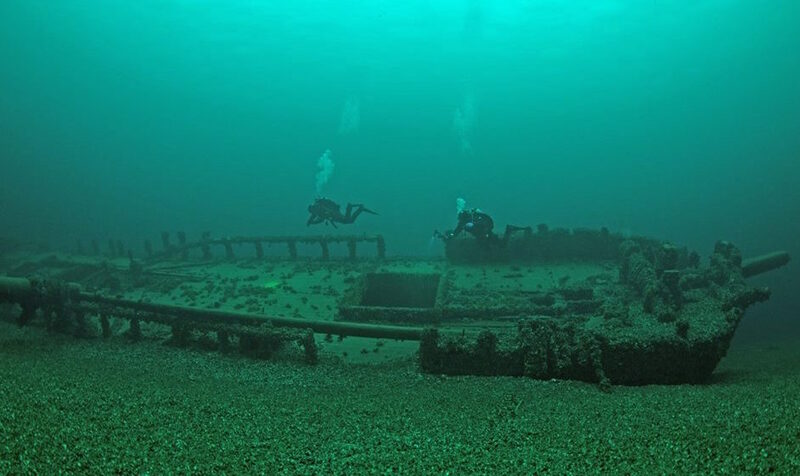 It can be dived with any exposure or tank configuration, in any environment, while offering the most streamlined swimming profile and neat and tidy equipment configuration when rigged properly for modern and progressive scuba diving activities. 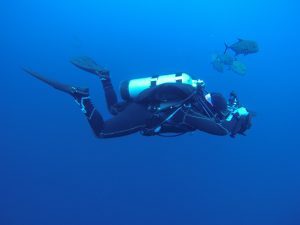 A backplate can allow you to minimize bulk and clutter if you keep the harness clean, also streamlining your body if you are utilizing proper trim and posture, which should allow for you as a scuba diver to maintain horizontal orientation in the water when swimming and when just sitting there hovering horizontally, even on ascent and descent, rather than being pushed or pulled vertical, which is the position a jacket or a bcd with the weights in the front of the harness generally do by pulling your body knees and fins down towards the bottom. Backplates allow for motionless hovering keeping the diver within 10% midline of horizontal underwater but allowing you to lay perfectly flat and comfortable with head out of the water on the surface. Backplates are more robust than a more traditional bcd, which are often ladened with excessive fabric, padding, straps, d-rings and breakable plastic buckles, whereas a Backplate simply has 1 release buckle if rigged properly, which is located just off to the right side of the waist and is right handed release like a weight belt buckle uses. 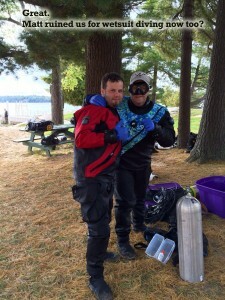 Clips and Buckles on a jacket bcd can increase task loading and may prolong rescuer response in comparison to a backplate, as you’ve got a minimum at least 3-4 clips and a cummerbund to free the diver from their gear in a jacket compared to a simple right hand release buckle on the waist followed by pushing the harness free of the divers body. 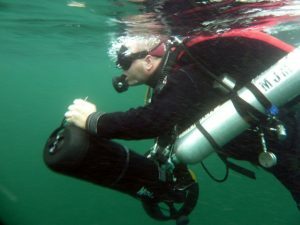 Since more clips create a delay in freeing the diver in an emergency divers may want to avoid a jacket style bcd with fancy clips, gadgets and clutter in favour of diving more simple and streamlined. Some backplates offer adjustable cinch harnesses to allow for easier donning and doffing, while not compromising the structural integrity of the harness with breakable plastic clips. To operate the cinch you simply pull the waist straps to tighten shoulders or lift the shoulders up to loosen the harness. There is no sternum strap to compress your chest and inhibit breathing, so you aren’t starved for air on the surface, the backplate thanks to a crotch strap and a proper fit prevents the bcd from riding up on the surface, and there is no chance that the backplate can crush your stomach and ribs like a jacket bcd with a wraparound aircell can when fully inflated. 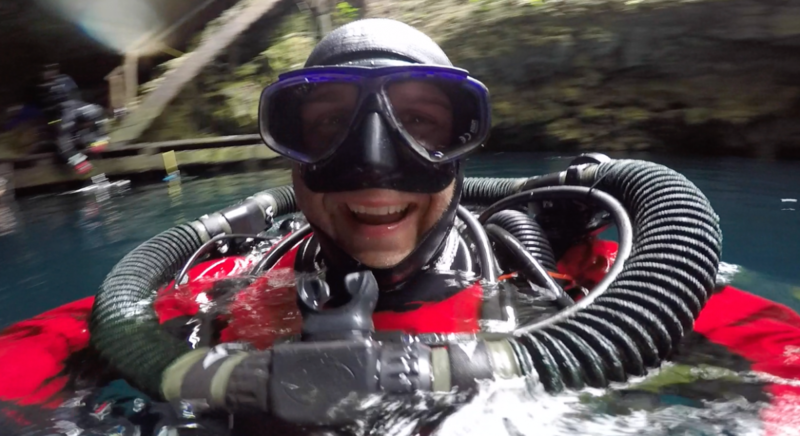 Many of our divers are mindblown when they begin their journey into scuba diving and they see the poor job that the vast majority of dive stores and instructors are doing with scuba diving certifications. 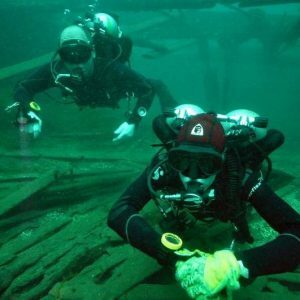 Training with a more progressive dive store is a great way to get solid diver training, however, they are few and far between. Good Trim, Knees Up, Fins away from the reef. This is a great example of Progressive Diving. 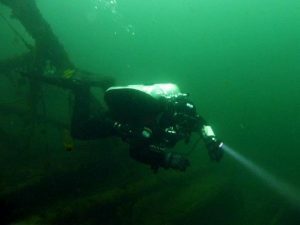 At the time of this article Dan’s Dive Shop is the first and only dive store in Canada to be offering entry level training in a backplate system and a long hose/short hose regulator configuration at the Open Water Diver level. 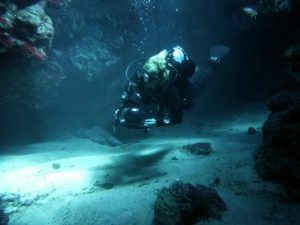 Buoyancy and Trim and the most important skills a diver will learn and as such, those skills, along with air sharing, proper horizontal ascents and horizontal descents are things that need to be perfected. Perfect Example of what not to do. Progressive Diving means to have the right skills, abilities, diver and team awareness, safe diving practices and understanding that they need to maintain their skills through practice and repetition on a regular basis. In some circles this philosophy is known as Hogarthian, DIR, Doing it Right, NTEC and more. 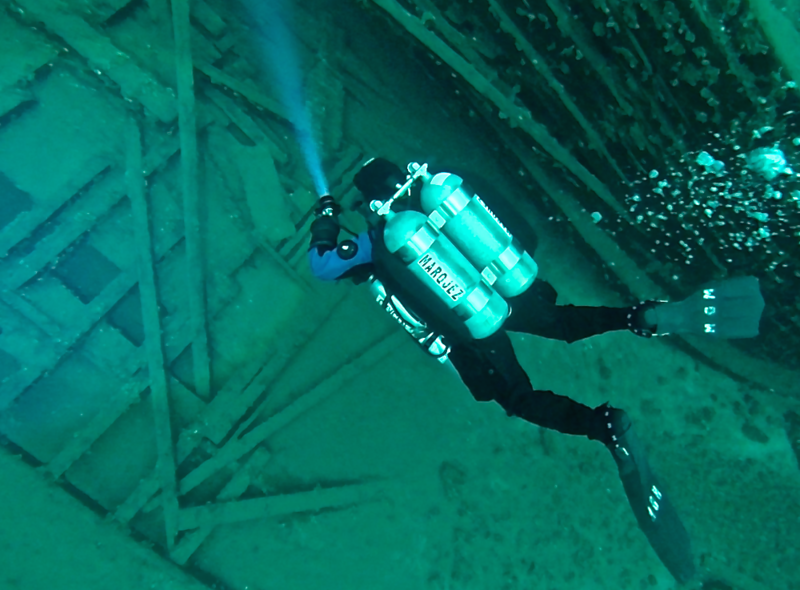 In all cases these methods have made diving safer, better and more enjoyable. 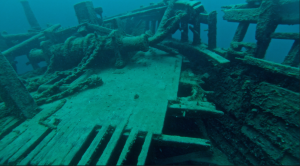 If someone told you you could have 1 BCD to take you from singles to doubles, wet to dry, down south dives and on warm reefs and walls to the most beautiful cold water shipwrecks, cold water reef and walls or ice diving, would you listen? Take a look on Kijiji or any of those used gear websites and you’ll see something that often states Jacket Bcd used only 6 times or 12 times. 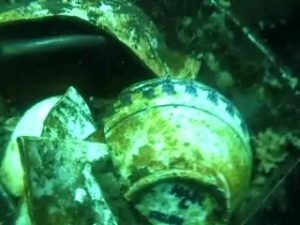 When you talk to the owners a lot of the time you find out they upgraded to a backplate, or they bought a drysuit or a 7mm wetsuit and their original jacket doesn’t fit. Not only is a backplate the most stable diving system, but it is also built to be the first and last bcd you ever need. If you have been told that backplates tip you face down please take the time to share this video with the source of this misinformation. Not all back flotation bcd’s are innocent, some will push you facedown, but a properly shaped wing and proper weight distribution and pocket design will not.